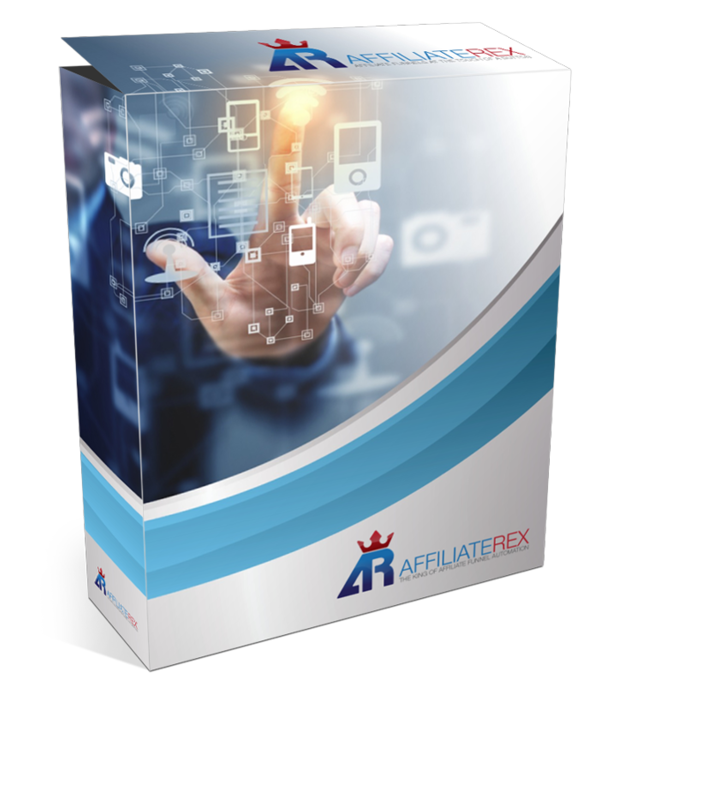 I have been working on this for 6 months and my new software, Affiliate Rex finally open to the public. If you’ve just opened this email to get the discount code then just scroll straight to the bottom. Actually this email has gone out a little earlier to make sure my subscribers can get in quick and get your 20% discount. Be quick though the voucher code expires in 24 hours from this email. So it will be open to the public very soon. I can’t even start to tell you how good this is but here’s a list of some of the things it does. To get this level of integration and “hands off” functionality I have had to build this to work with the GetResponse autoresponder. You can get 30 day free trial (no card or anything needed) inside Affiliate Rex so definitely jump on that. I highly recommend GetResponse. I have done a huge amount of testing and it absolutely the best tool for the job. Unfortunately Aweber does not give enough functionality to do all this but I will be adding it to the system next week. You can still do all the clever stuff but you will need to create your lists manually. P.S. Valid for 24 hours only from the time I posted this.